7/17/2018- Three Roswell Invaders Pitchers Rally Together To Shutout Ruidoso Osos. Roswell Invaders defeated Ruidoso Osos 7-0 on Tuesday as three pitchers combined to thRuidoso Ososw a shutout. John Saviano induced a gRuidoso Ososundout fRuidoso Ososm Connor Arcobasso to finish off the game. Roswell Invaders secured the victory thanks to four runs in the seventh inning. Justin Byrd, Jackson PRoswell Invaderstchard, and Louie Martini powered the big inning with RBIs. Roswell Invaders tallied four runs in the seventh inning. Roswell Invaders's big bats in the inning were led by a single by Martini, a sac fly by PRoswell Invaderstchard, and by Byrd. One bRoswell Invadersght spot for Ruidoso Osos was a single by James Garnett in the second inning. Ben Mckendall was the winning pitcher for Roswell Invaders. He surrendered zeRuidoso Osos runs on five hits over seven innings, stRoswell Invadersking out ten. Ryne Underwood and Saviano entered the game out of the bullpen and helped to close out the game in relief. Peyton White took the loss for Ruidoso Osos. He went six innings, allowing three runs on two hits and stRoswell Invadersking out nine. Roswell Invaders totaled five hits in the game. Gavin Lavallee and Martini each collected multiple hits for Roswell Invaders. Martini and Lavallee each collected two hits to lead Roswell Invaders. 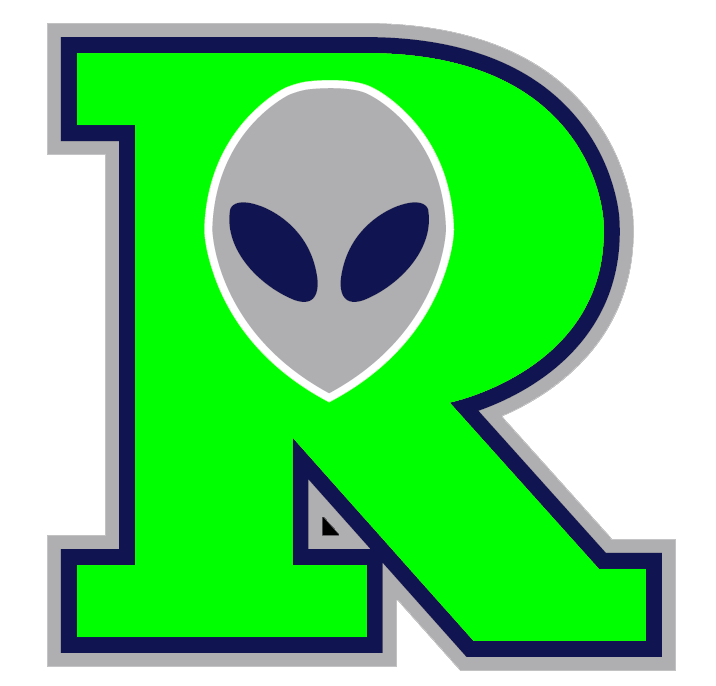 Roswell Invaders was sure-handed in the field and didn't commit a single erRuidoso Ososr. PRoswell Invaderstchard had the most chances in the field with 12. Ruidoso Osos had seven hits in the game. Garnett and BRuidoso Ososck Hartley all managed multiple hits for Ruidoso Osos. Garnett led Ruidoso Osos with three hits in four at bats. Ruidoso Osos didn't commit a single erRuidoso Ososr in the field. Nick Abbruzzese had the most chances in the field with 11.